From the writer of Polar Opposites and Other Side of the Paddle, one third of the writing team of Lukas, a musical, the co creator of Bloody Bawdy Villains’ Hamlet?, and leading lady of Berlin-based web series Das Apartment and GLB Improvised Comedy, comes A Night with Nikki: 33 X NIKKI Performance and Book Launch. This night is not to be missed! 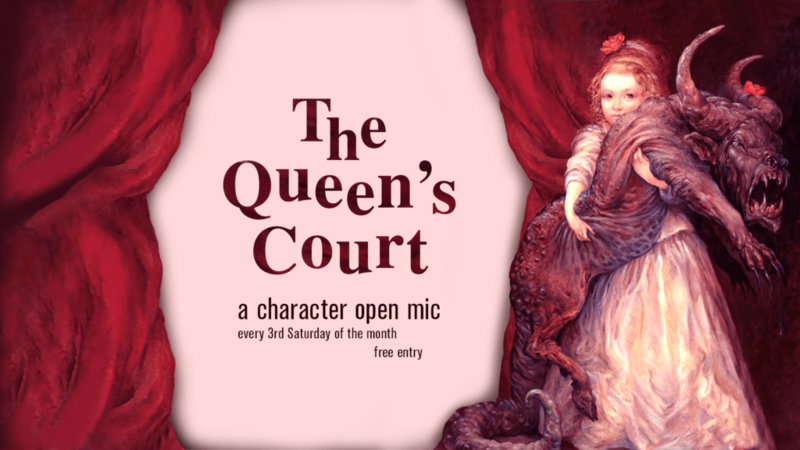 Watch, laugh and cry along as a powerhouse cast of talent bring these hilarious monologues to the life. This will be the official international book launch of 33 X NIKKI, by German-Canadian playwright Nicole Ratjen. A limited selection of printed books will be available for purchase at the event. 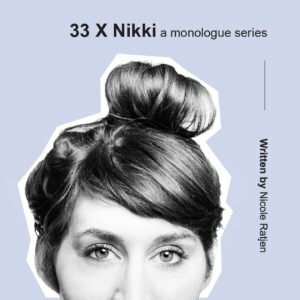 33 X NIKKI is a monologue series written by Nicole Ratjen. Inspired by comedic real-life events and heart pulling true stories, Nikki brings you inside her awkward 33 years (that seemed to have never ended). Through the tears and giggles, adventures in the big city and hoping the pond, you learn what it is like growing up as a middle child who never took the most direct route. Growing up wasn’t easy- but it happened and here is proof. 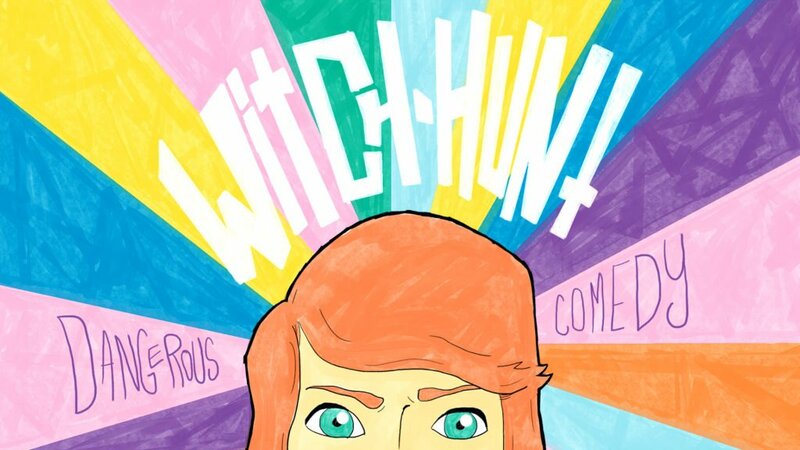 This book hopes to inspire and give you a new resource of women driven content with quite a few laughs along the way. Nicole Ratjen is an actor and comedian from the west coast of Canada. After receiving a Bachelor of Fine Arts from York University in Toronto, Ontario, Nicole furthered her training in Europe attending L’École Internationale de Théâtre Jacques Lecoq in Paris. She has worked on productions throughout Canada, across Europe and Australia. She continues to develop and create new works for the screen and stage, and was recently accepted to the clown roster for Cirque du Soleil. Selected Credits: GOP. Entertainment Germany, Melbourne International Comedy Festival, Adelaide Fringe Festival, Sziget Festival Budapest, Zirkus Mond, Wintergarten Berlin, Expat Expo Berlin, 100° Festival Berlin, PAF Berlin, Canadian Fringe Festival Circuit (CAFF Tour), Brighton Fringe Festival, Alles Muss Raus, Norwich Festival, Batard Festival Brussels, Les Corps Strasbourg, Toronto Festival of Clowns, Toronto International Circus Festival, Finland International Improv Festival (Fiif).